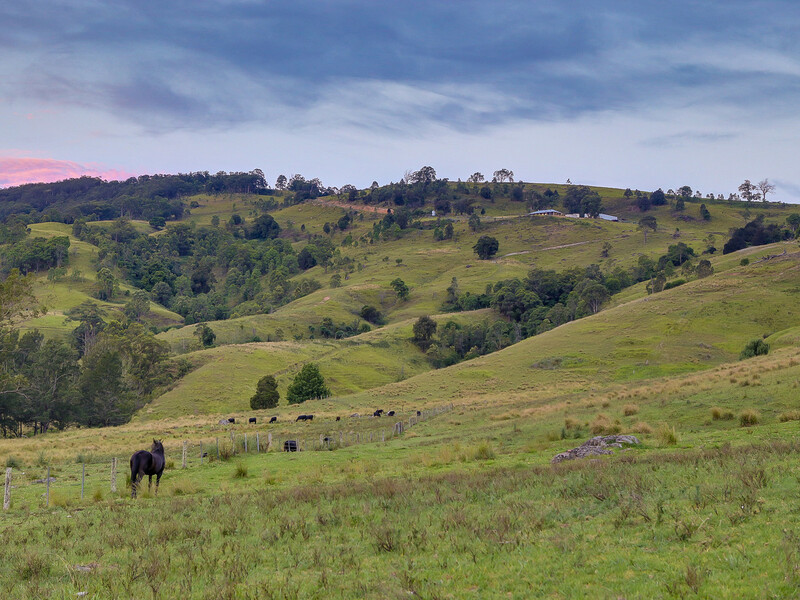 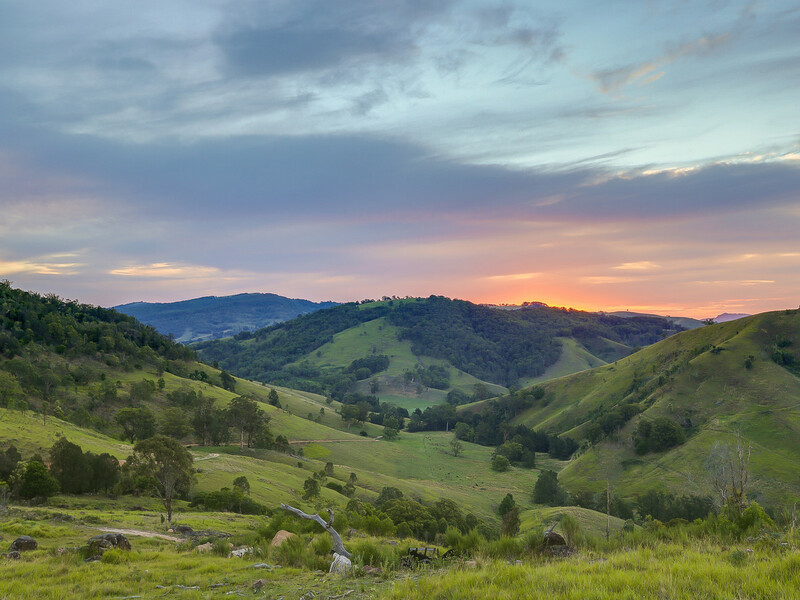 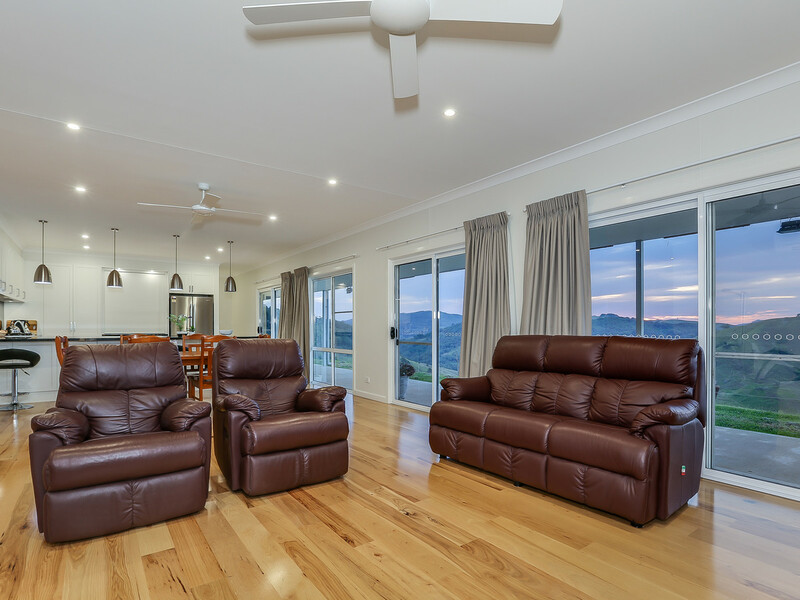 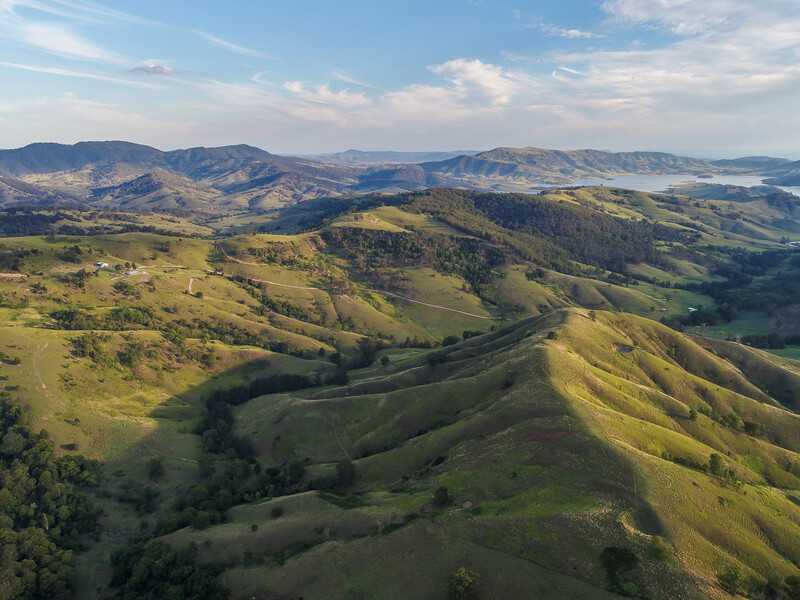 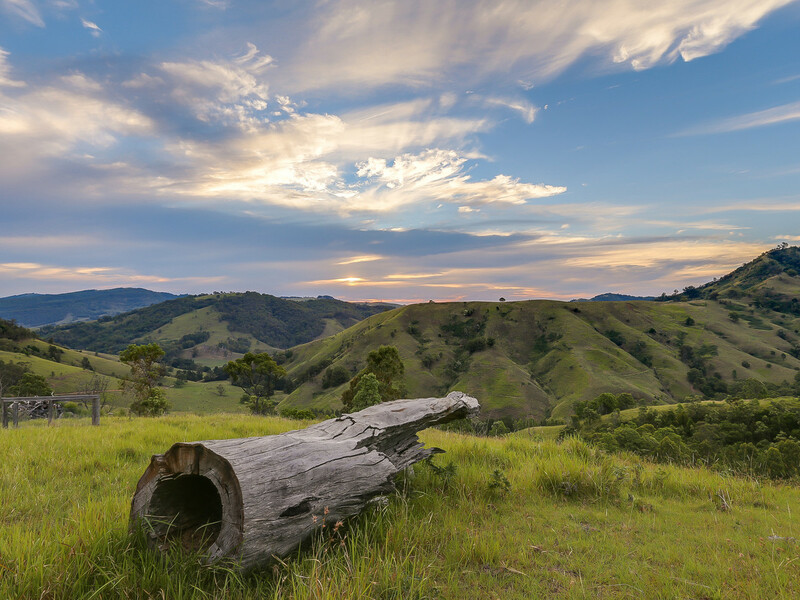 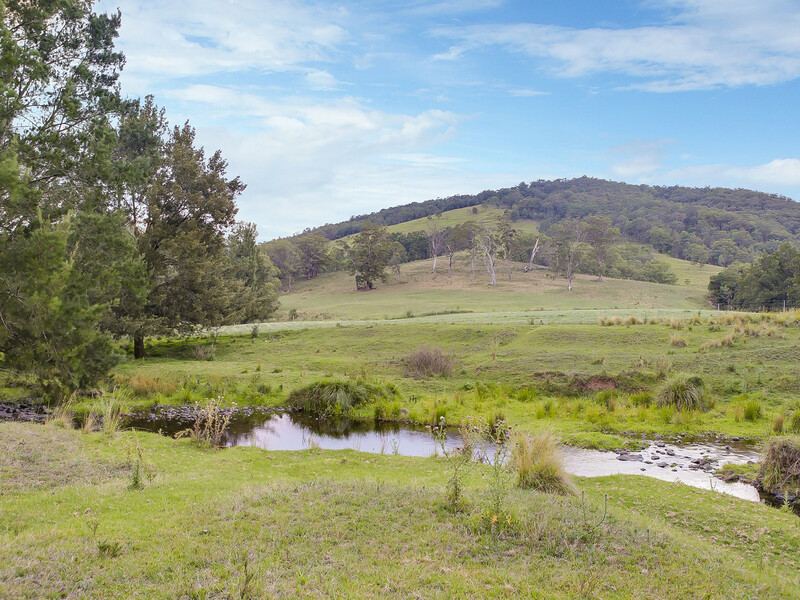 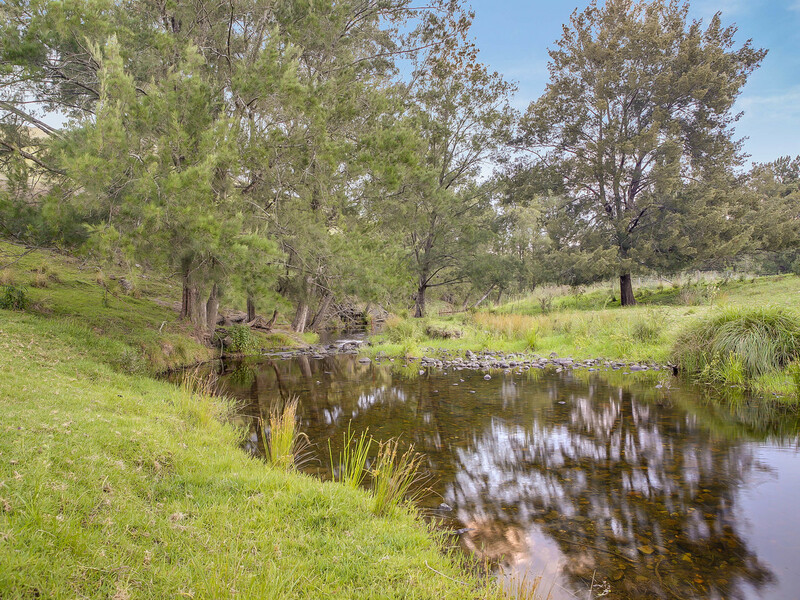 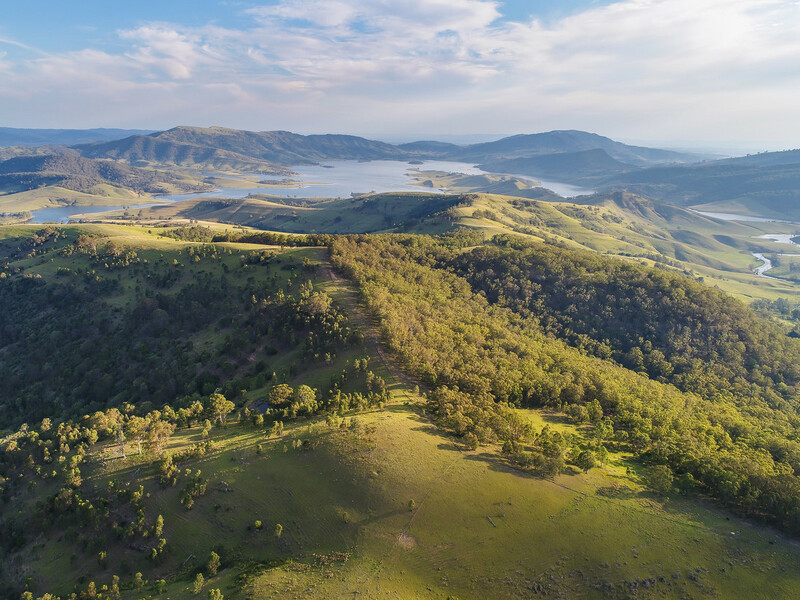 Located upstream from Lake St Clair in the picturesque Hunter Valley, this spectacular 1100 acre grazing property offers exceptional water and breathtaking views. 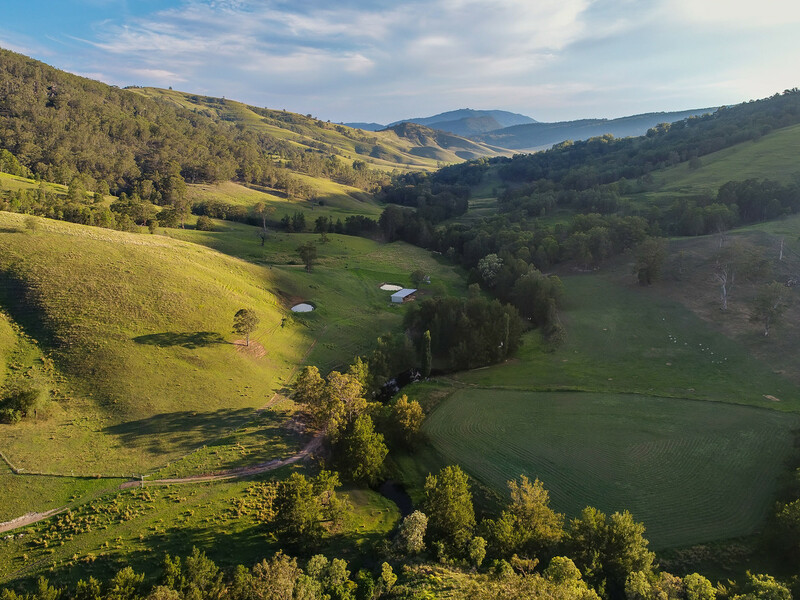 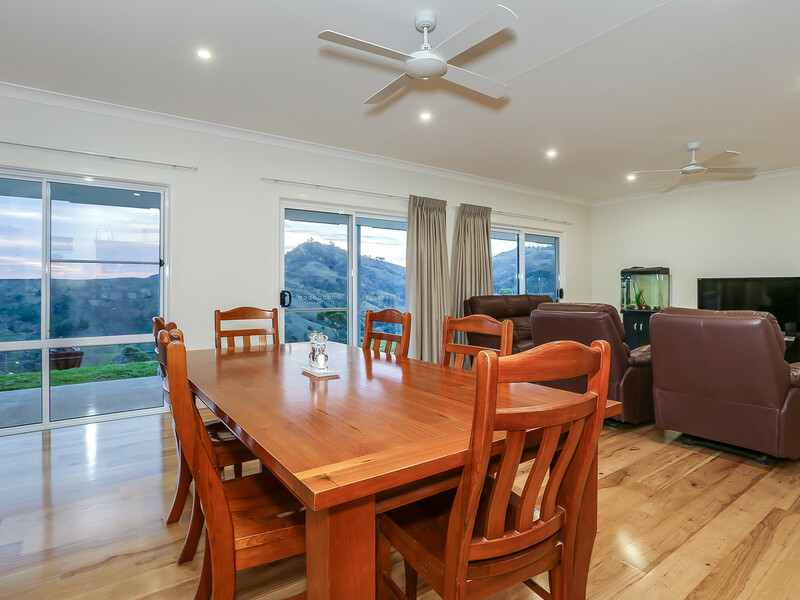 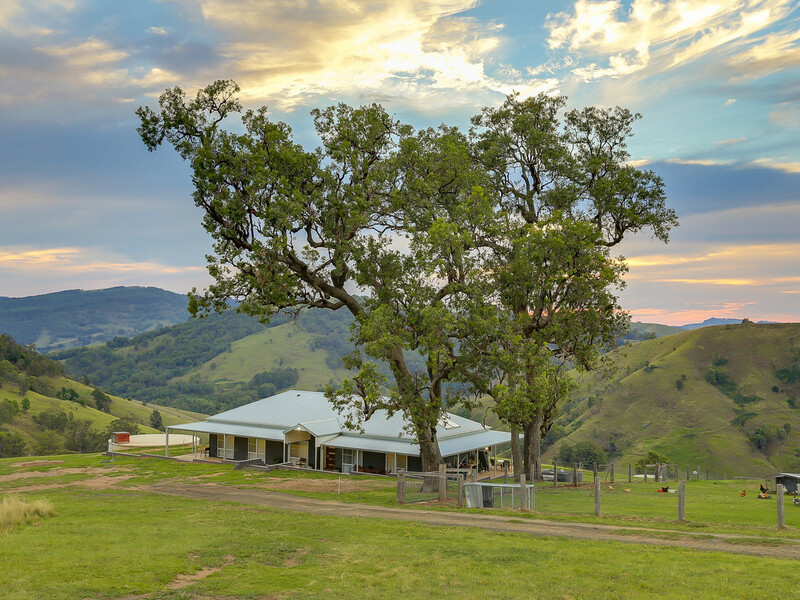 Almost entirely arable and composed of creek flats, valleys and some higher country, the property comfortably carries 350 head of cattle all year round. 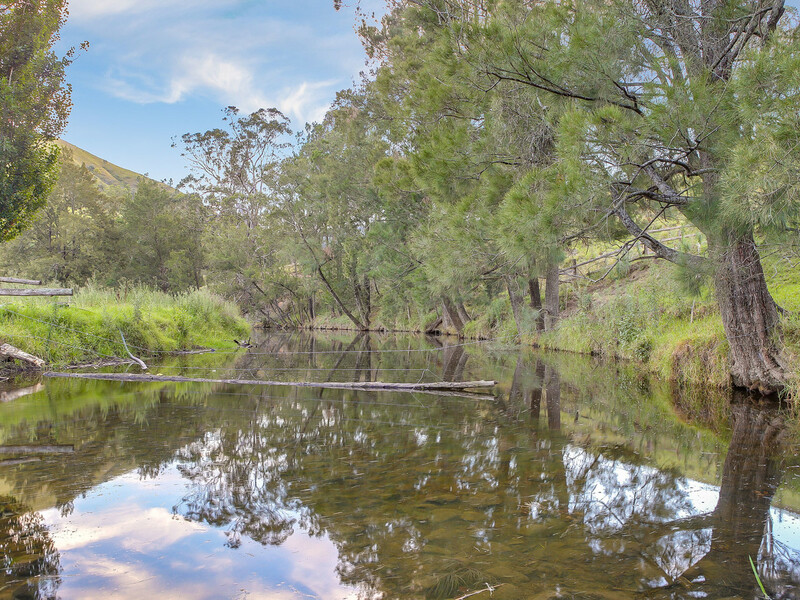 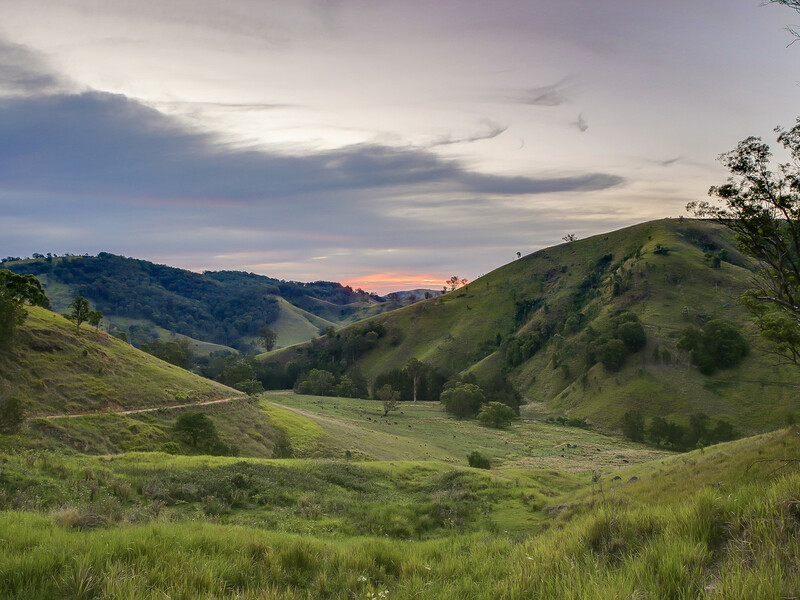 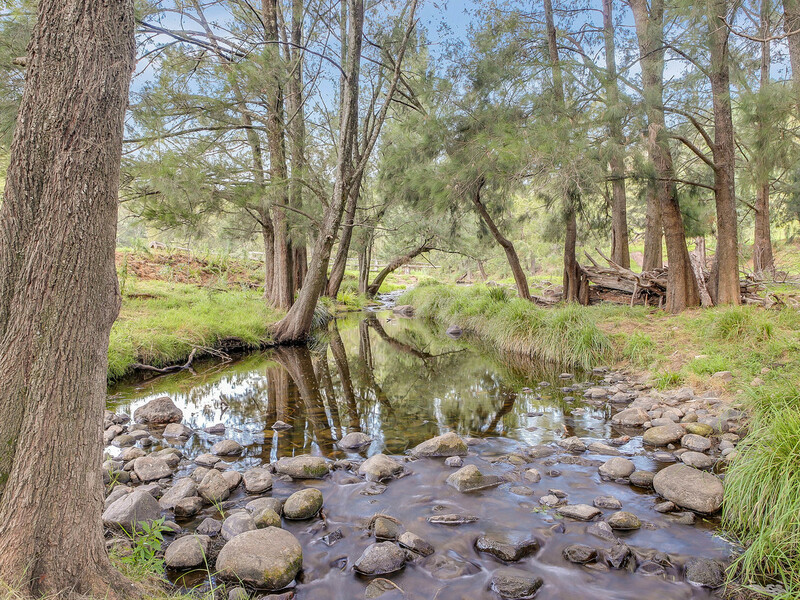 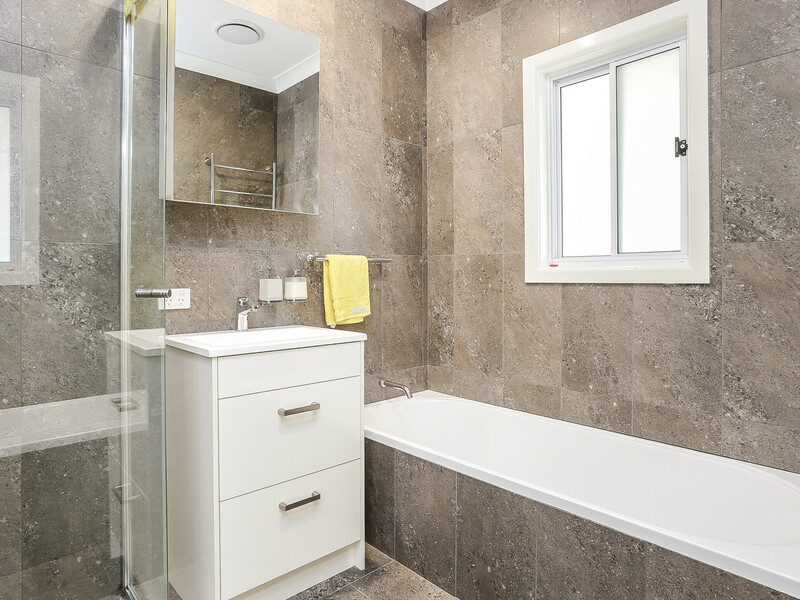 Water is abundant with both Falbrook and Frazer Creeks running through the property to supply Lake St Clair and nine earth dams provide additional water storage on the property. 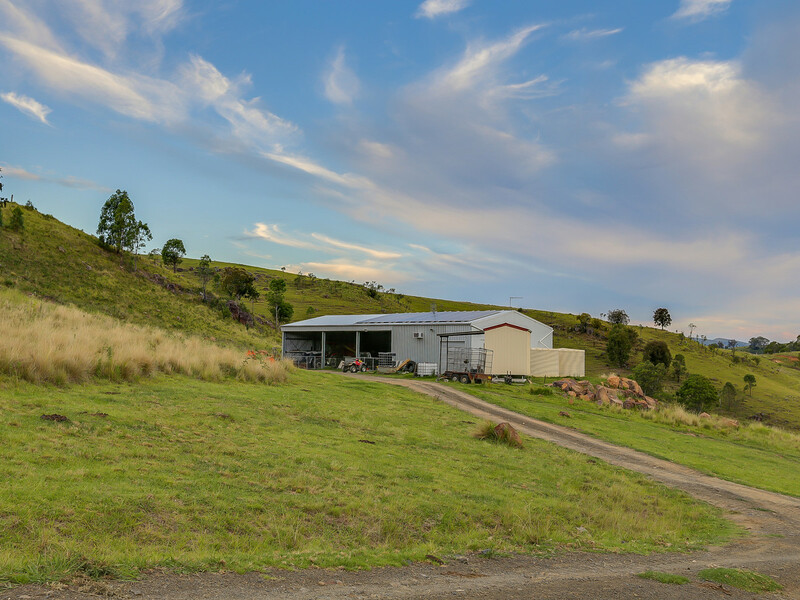 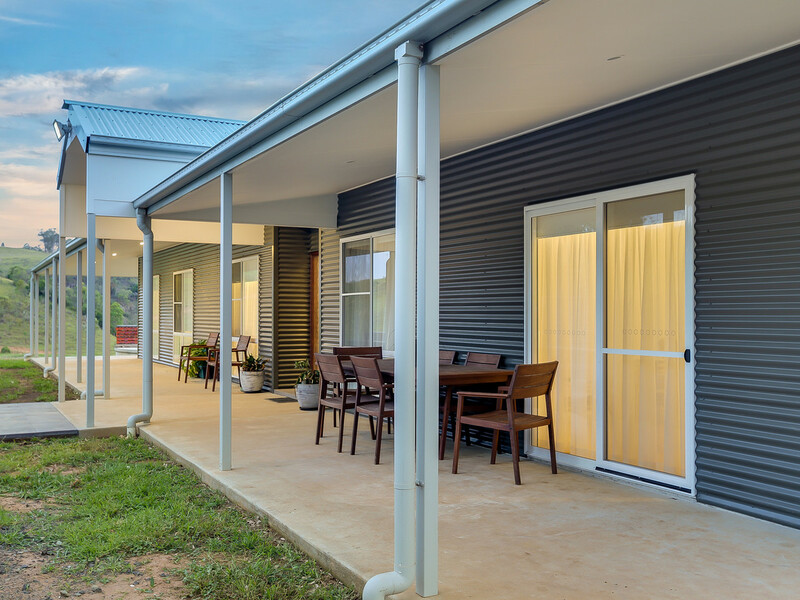 The infrastructure is in excellent condition and includes good fencing, a modern grain silo, multiple sets of cattle yards and abundant hay and machinery sheds. 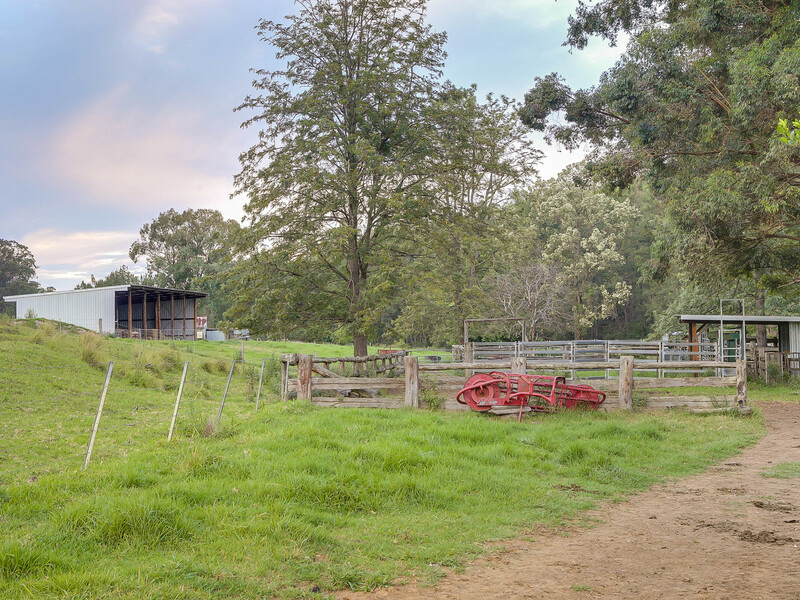 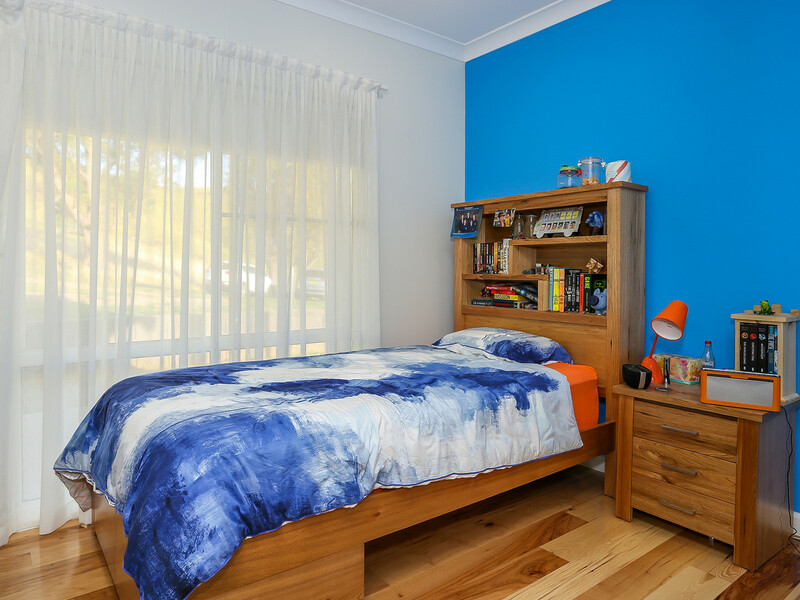 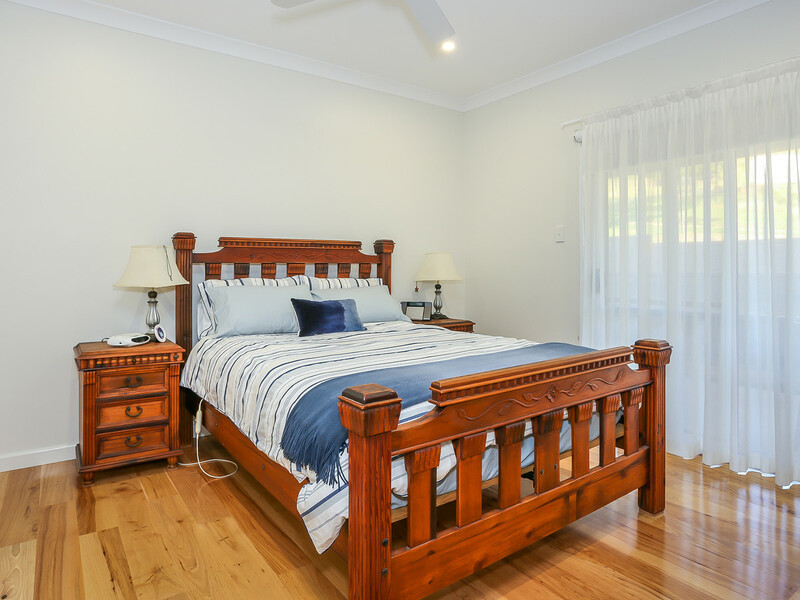 The main homestead on the property has only recently been completed and offers five bedrooms, two bathrooms and an open country kitchen with beautiful finishes. 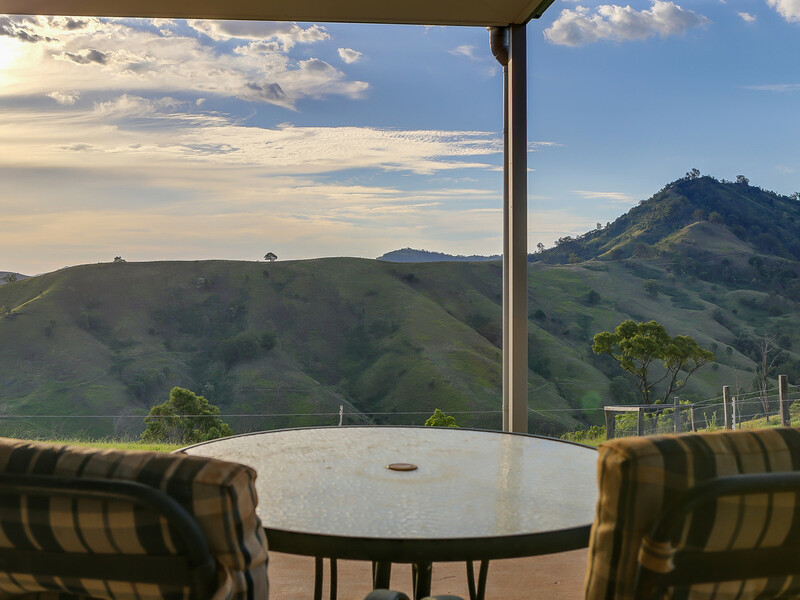 The views from most rooms in the house and the wrap-around veranda are breathtaking. 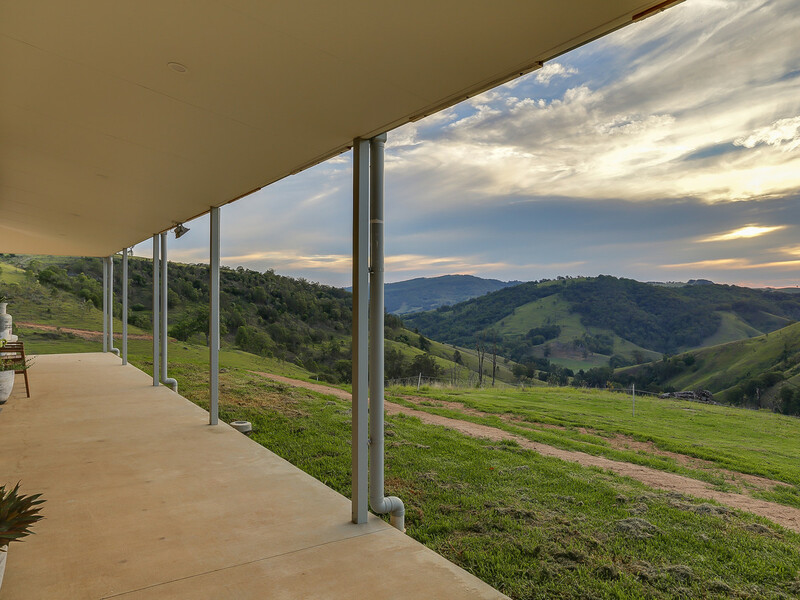 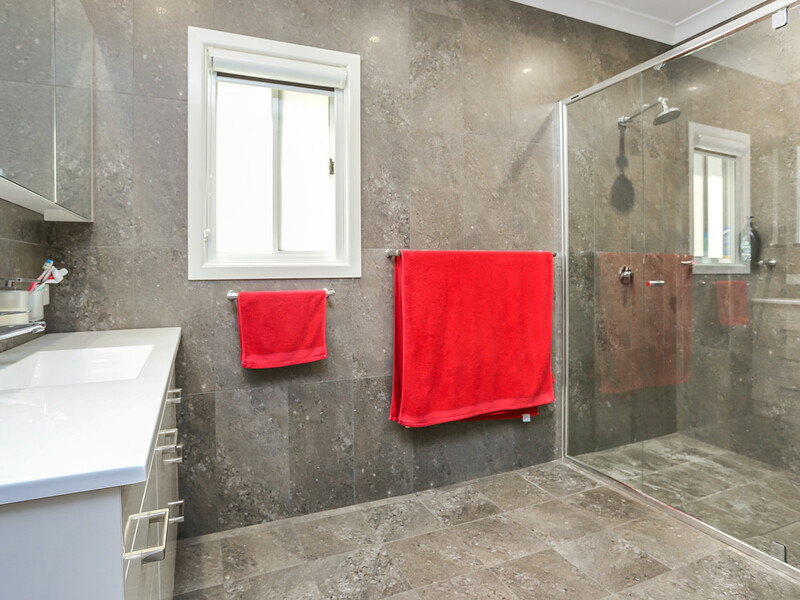 An additional large machinery shed also offers additional bathroom facilities and a mezzanine.